Sterling Long Term Care uses FrameworkHL7 as a universal interface for eMAR and other dispensing solutions, enabling us to customize software to meet each customers' needs. Alerts to keep you on schedule. They can also link directly to the pharmacy using Framework HL7. 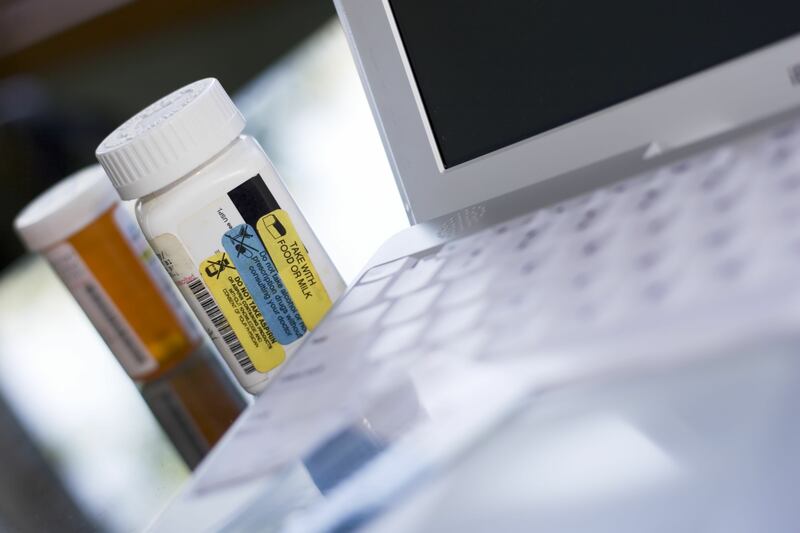 This gives the pharmacy the ability to keep prescription records updated to the minute. Improve Center for Medicare Services (CMS) Five Star Rating which creates savings, higher reimbursements and improved survey readiness.